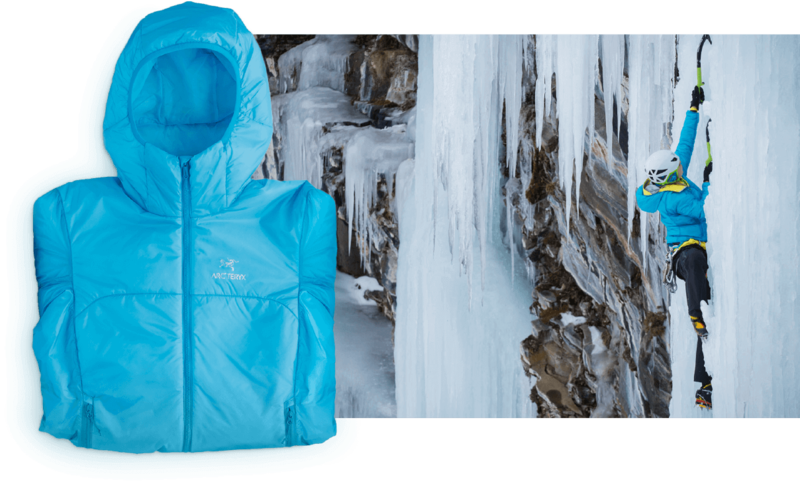 Arc’teryx challenged Idea Rebel to digitize their 2015 Winter Lookbook – an online brochure and catalogue of upcoming products. 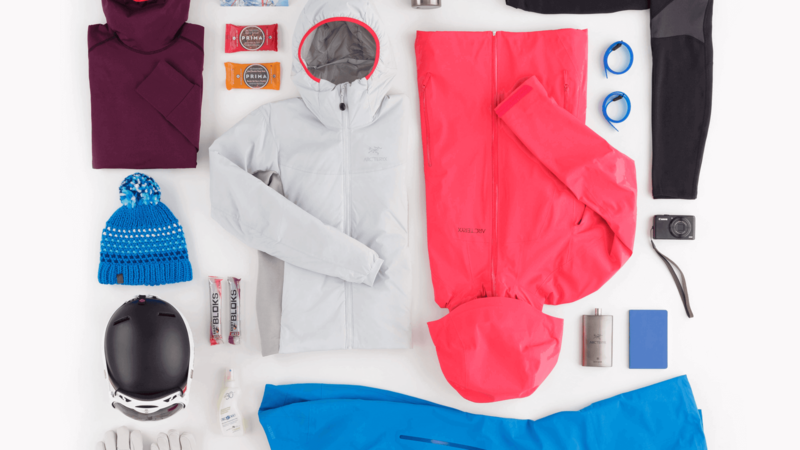 With 22 unique style combinations, Arc’teryx wanted a way to showcase their entire look in a way that demonstrated why their customers should purchase more than just one item of clothing. 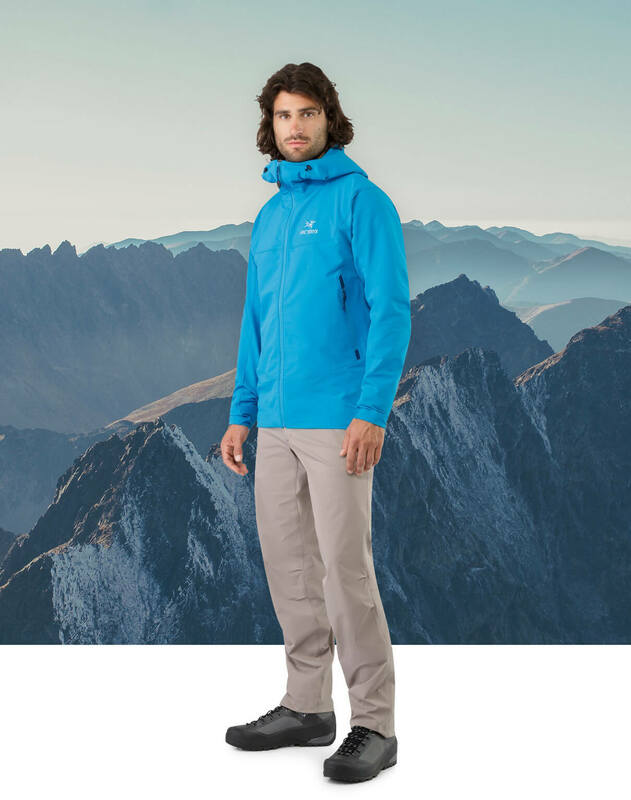 When one of the world’s largest outdoor clothing and sporting goods companies presented the challenge, we answered. Arc’teryx customers expect high quality 100% of the time so we knew the experience had to be something that would impress. We decided to tell the Arc’teryx story visually by showcasing the line using clean design and rich photography that featured real athletes and their stories. We created an interactive brochure design where users could view all the looks, clicking, scrolling or swiping to view more of the experience. 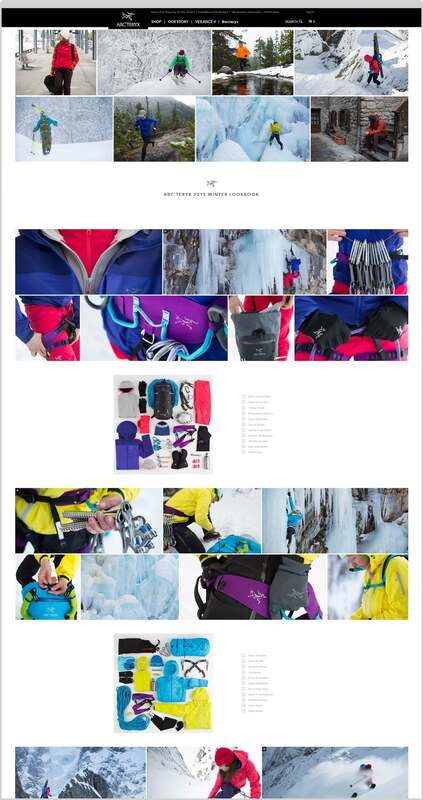 The 2015 Winter Lookbook is connecting Arc’teryx users globally through their website and social networks.